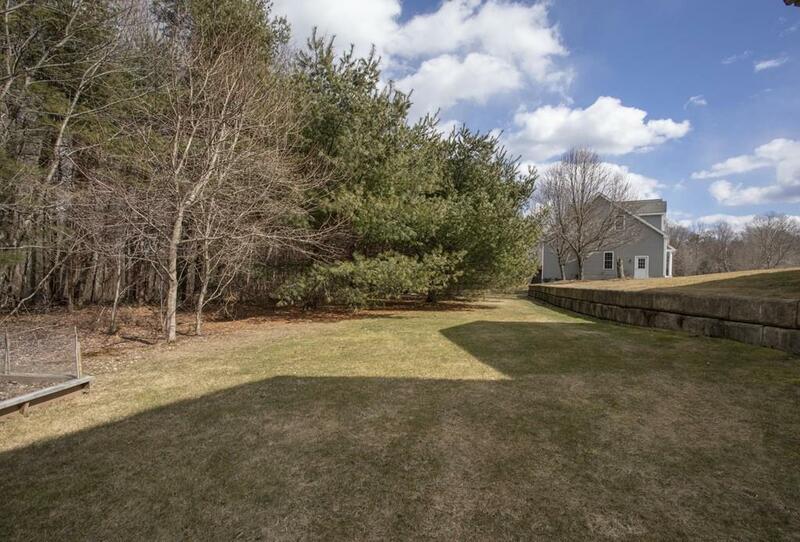 Welcome to Steeple Chase Preserve, one of Raynham's most desirable neighborhoods. 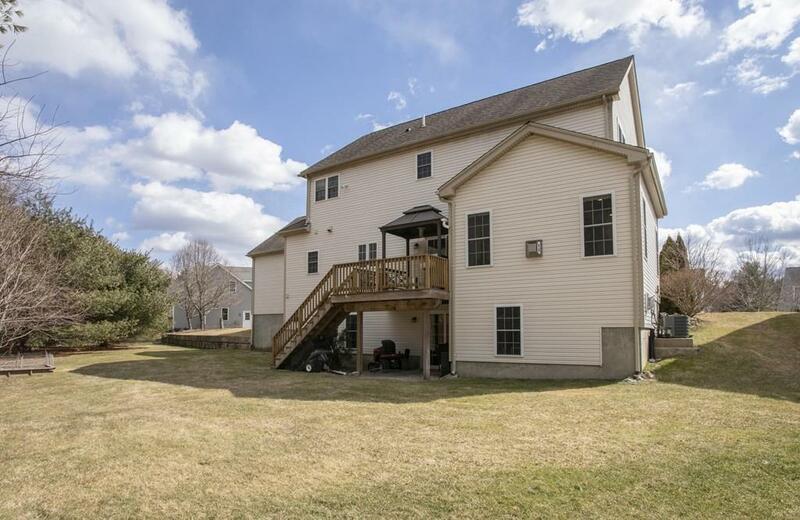 Step inside this modern home located minutes to all major access routes (I-495, Routes 24, 44, & 3) & a short ride to the area commuter rail to Boston. This home offers a spacious floor concept with a large family room w/gas fireplace open to an attractive kitchen w/new granite counters, stainless steel appliances, center island & breakfast area, formal dining & living rooms with French doors, hardwood & tile flooring, recessed lighting, four generous-sized bedrooms to include a master suite w/large bath w/double vanity, whirlpool tub & walk in shower. 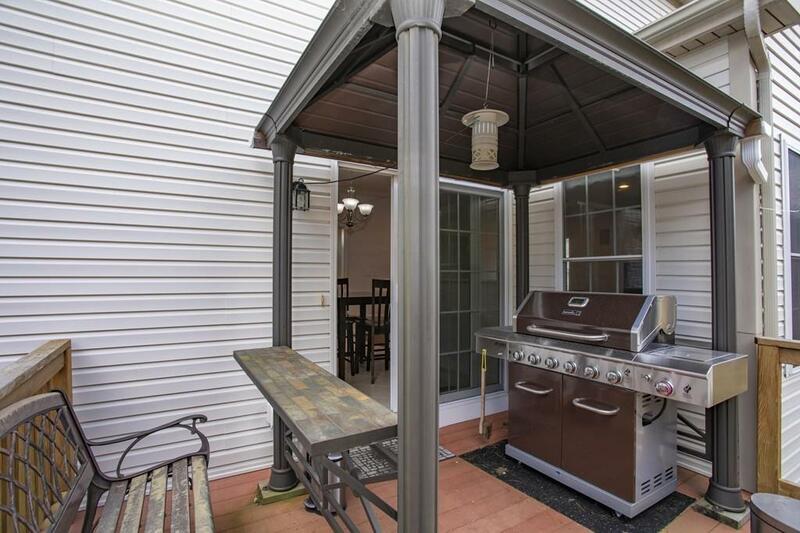 Additional features include an unfinished basement (partially studded) w/full walk-out slider, full windows & gas fireplace. 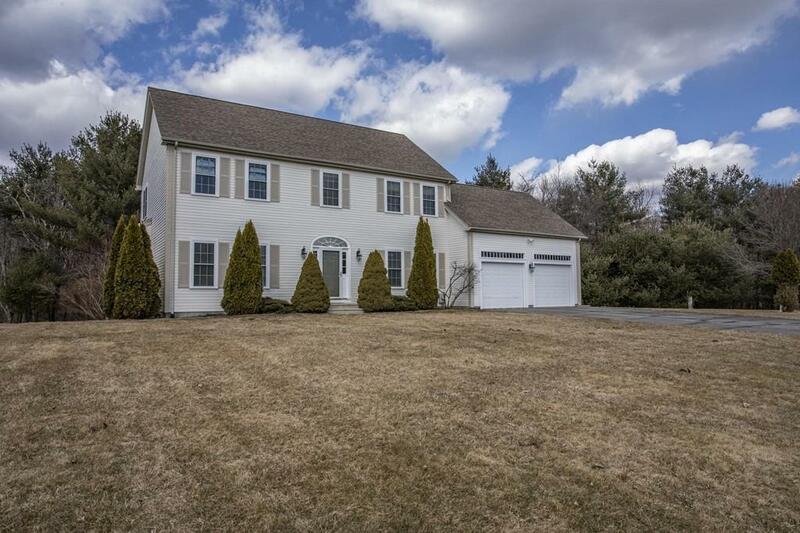 Enjoy two-zone hydro air heat, two-zone central air conditioning, town water & natural gas heat, all situated on an attractive manicured lot w/full irrigation. Disclosures 3 Windows Have Seal Failure; Protective Covenants; Easements Of Record; Monthly Hoa Fee Of $125 includes Road Maintenance Snow Removal Common Area Landscaping And Central Mailbox Maintenance.